"Buildings Only"-All buildings have leases and individual business are NOT for sale. 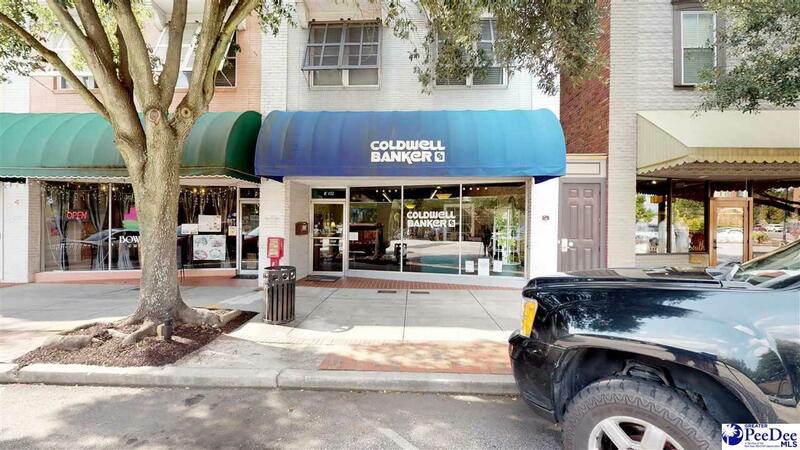 Leased to professional business, appointments are required. Listing provided courtesy of Deborah Gandy of Coldwell Banker Deborah Gandy & Associates. © 2019 The Realtor Association of the Greater Pee Dee.